Archives and Special Collections is Upstate Medical University’s only repository for archival and rare printed and 3-dimensional materials, making it an invaluable resource for faculty and students and visiting researchers interested in the history of medicine and science. We welcome researchers year-round. Please see our Using Archives and Special Collections page to plan your visit. 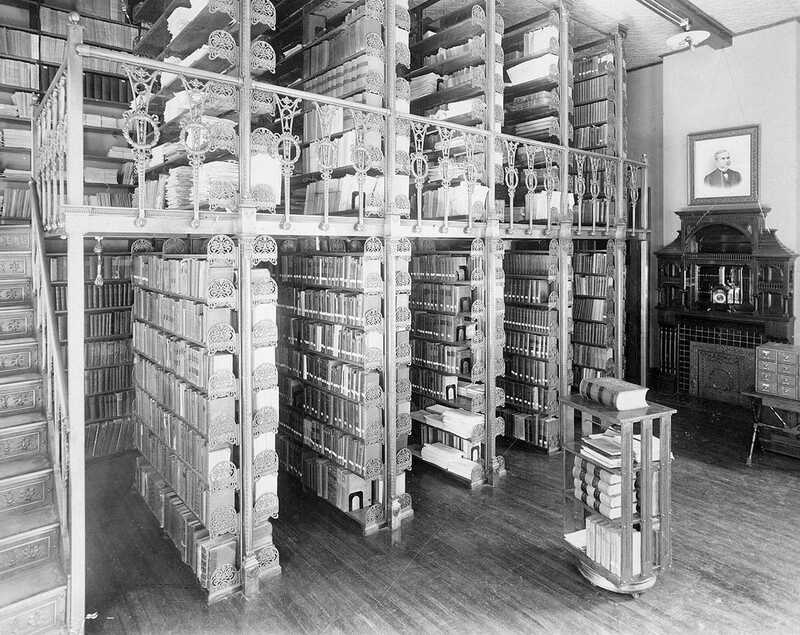 The Archival holdings currently include more than 2000 linear feet of records relating to Upstate Medical University and its predecessor institutions, Geneva College of Medicine (1834-1871) and Syracuse University College of Medicine (1872-1949). Finding aids have been made available online to assist researchers in using collections that have been processed. The Special Collections holdings include nearly 13,000 volumes of rare books and journals and more than 330 pieces of antique medical and laboratory equipment, textiles, ephemera and pharmaceuticals. The first separately published edition of the classic description of lymphadenoma or Hodgkin’s Disease. Our copy was signed by Dr. Hodgkin.